We will be accepting entry drop off from 4-7PM. 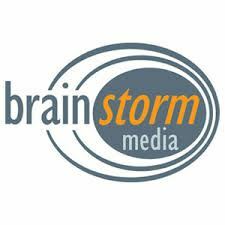 IMPORTANT: Do not bring your entries to Brainstorm Media outside of the allotted time slot. Only our AAF Columbus volunteers and board members are able to accept and document your entry.